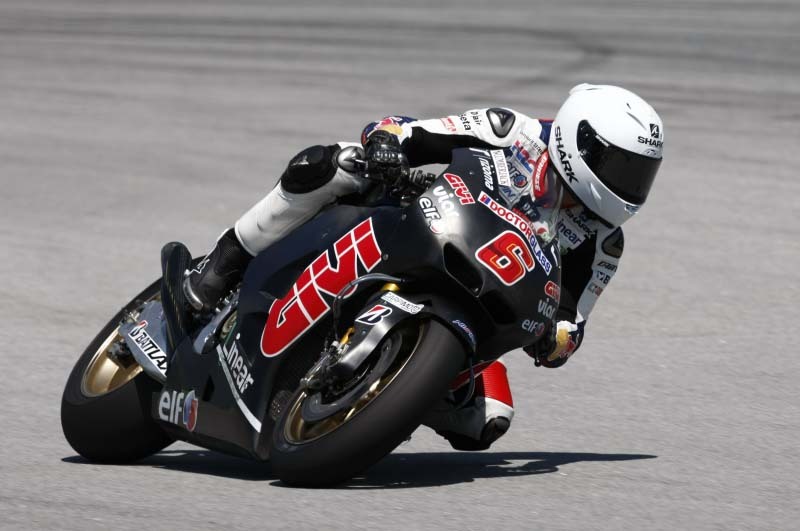 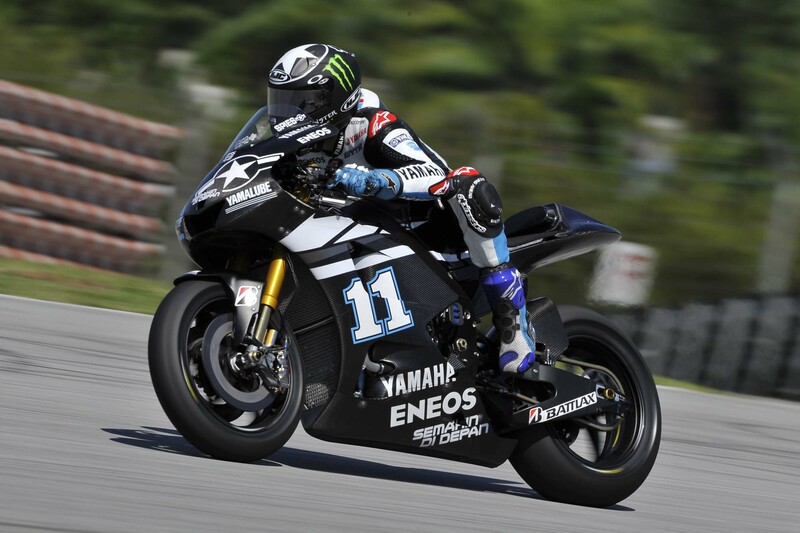 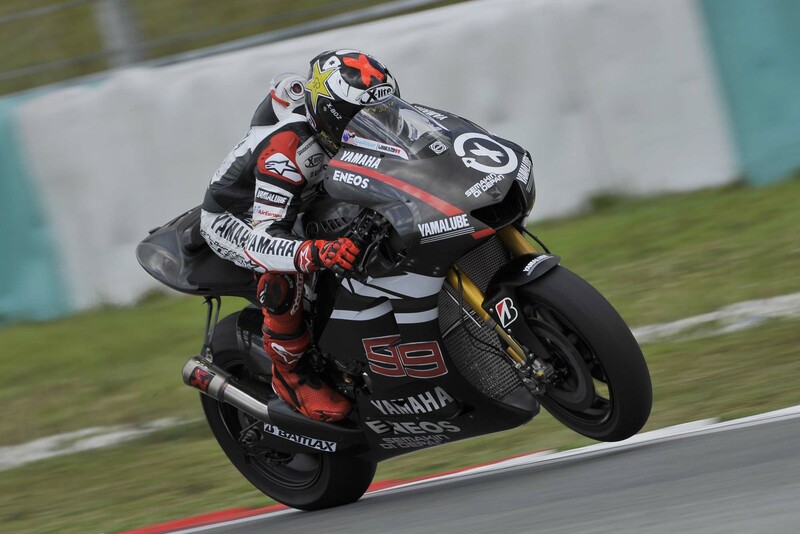 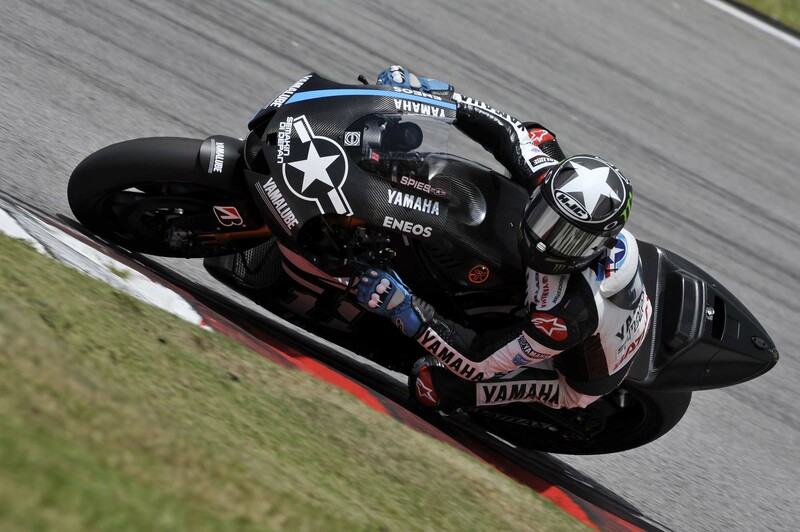 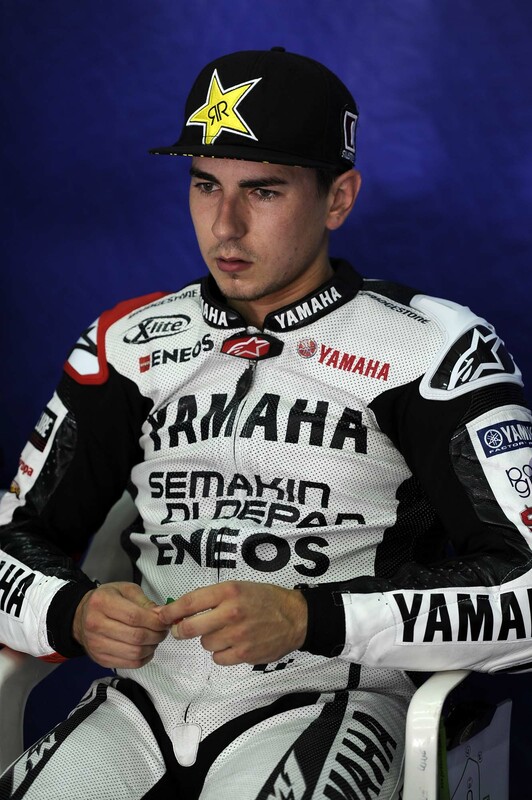 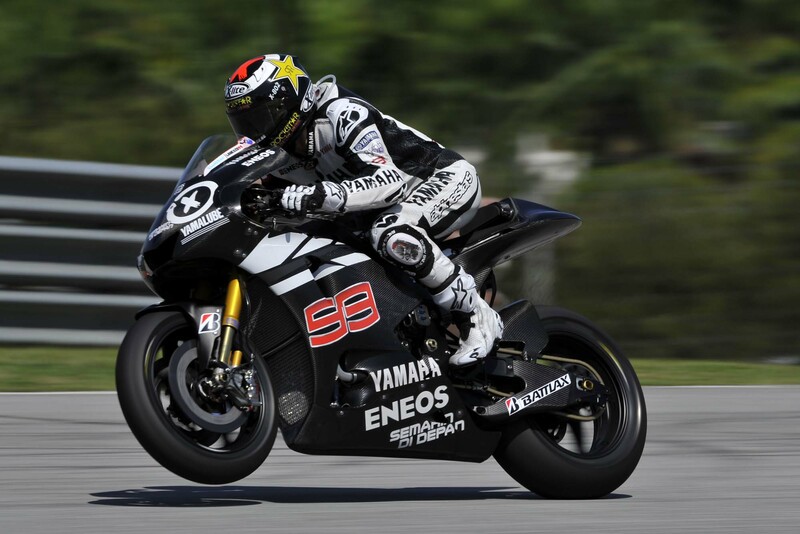 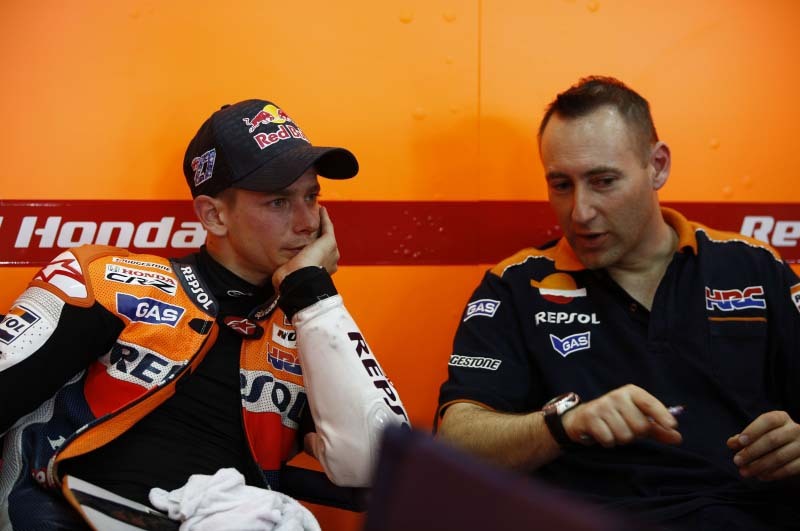 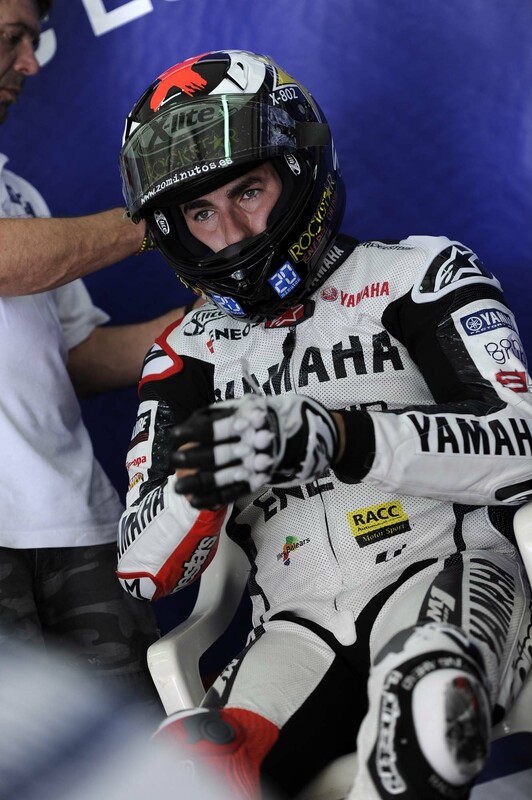 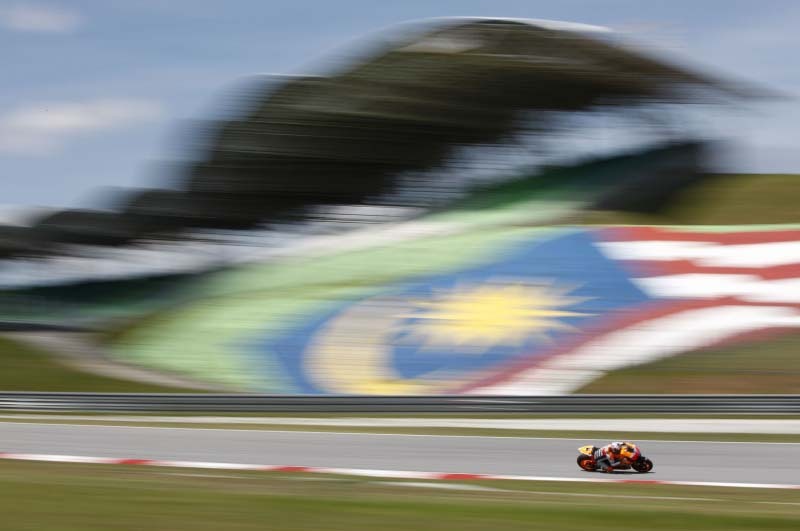 Returning to Malaysia for a second round of testing, MotoGP’s first day at Sepang was delayed by torrential rain. 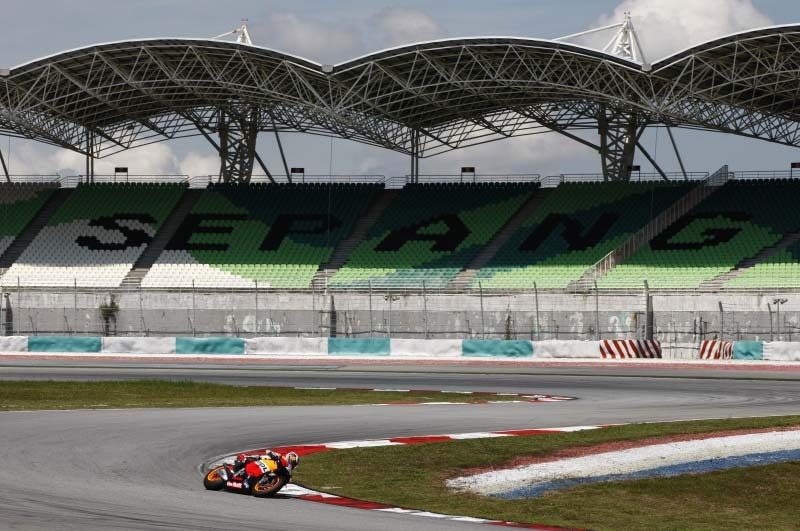 Coping with the water and intense humidity, MotoGP riders did get to spend some laps around the Southeast Asian circuit, with Casey Stoner once again dominating the time sheet. 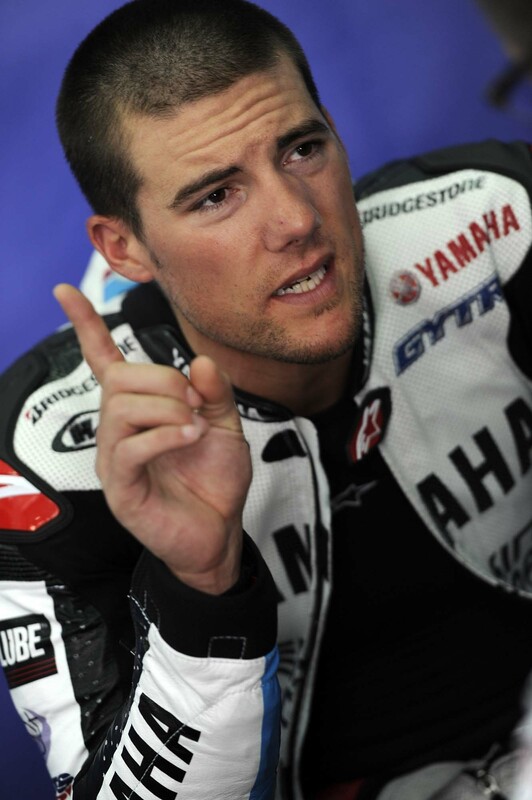 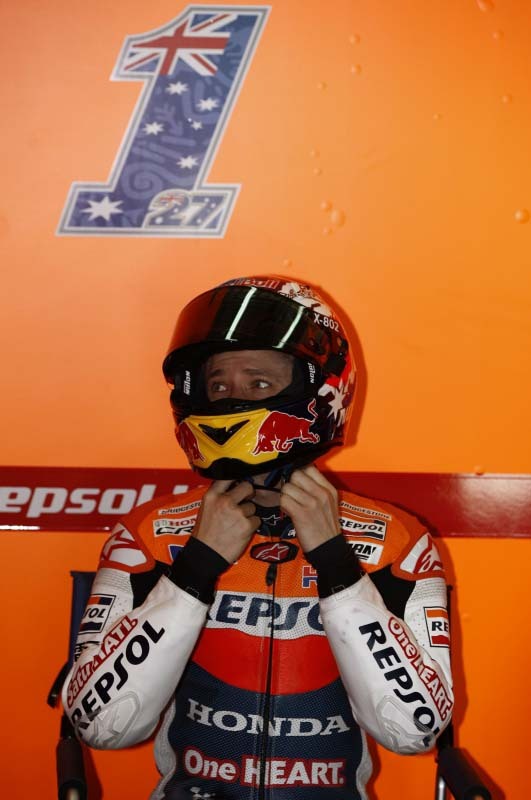 Apparently not getting the memo that fatherhood makes you slower on the race track, Stoner was the only rider to get into the 2’01 lap times, and did so seemingly at will during his 16 lap testing day. 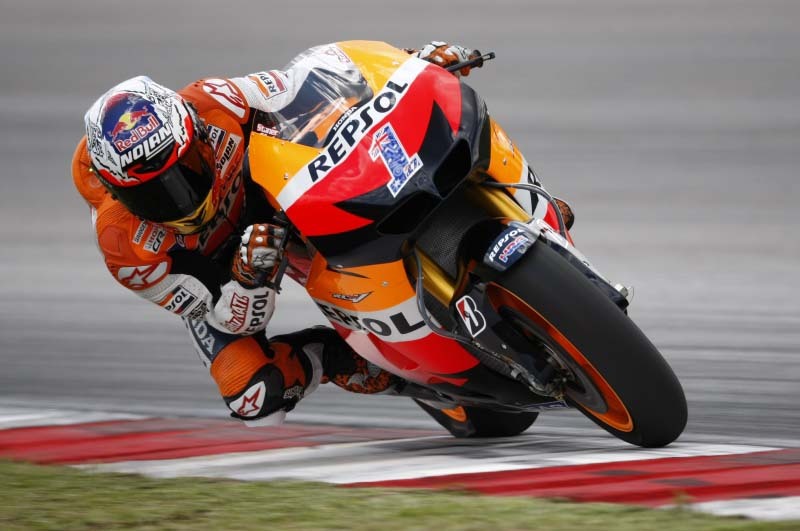 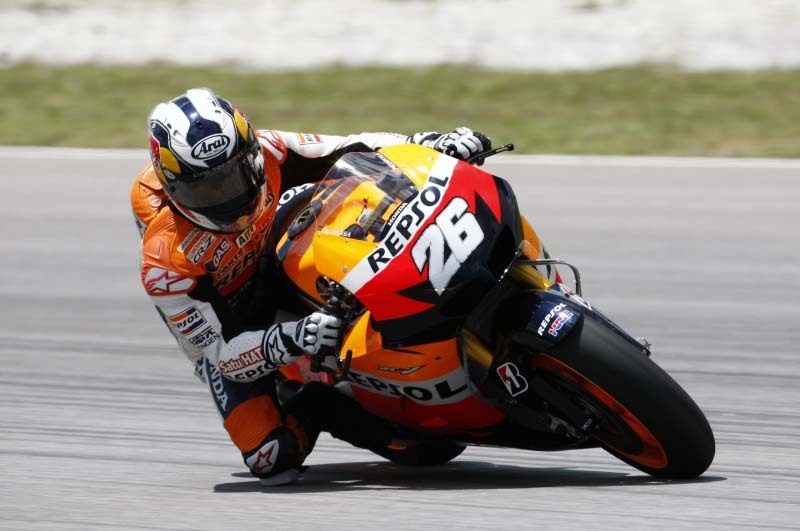 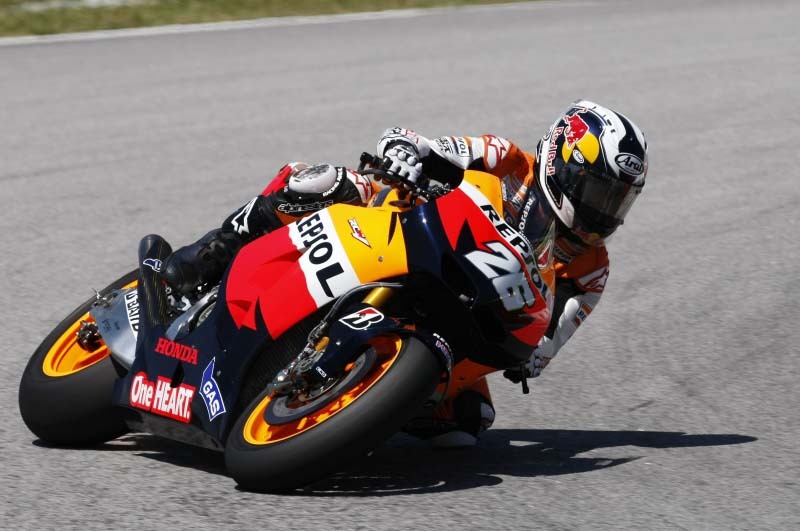 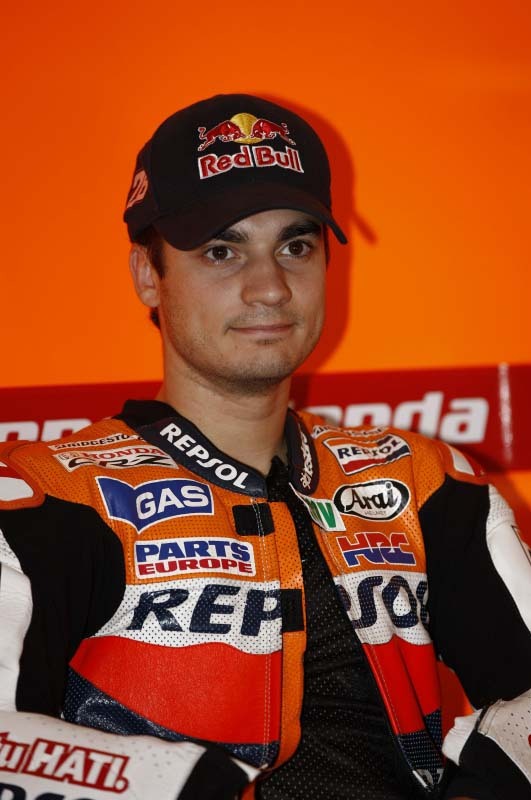 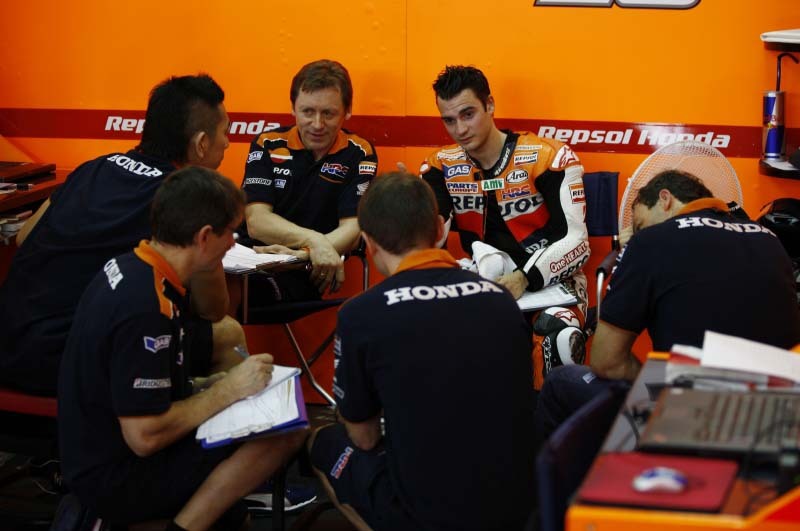 Second quickest was teammate Dani Pedrosa, who was a quarter second back, while Yamaha’s Jorge Lorenzo was over half a second back from Stoner, and third quickest for the day. 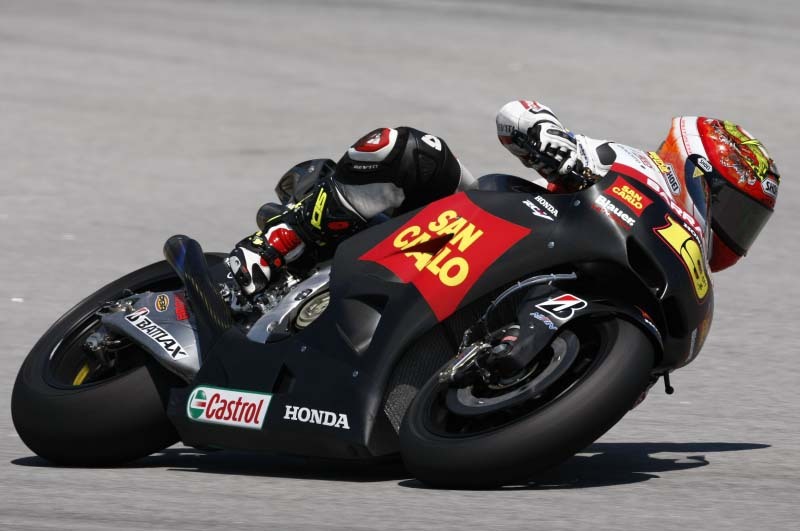 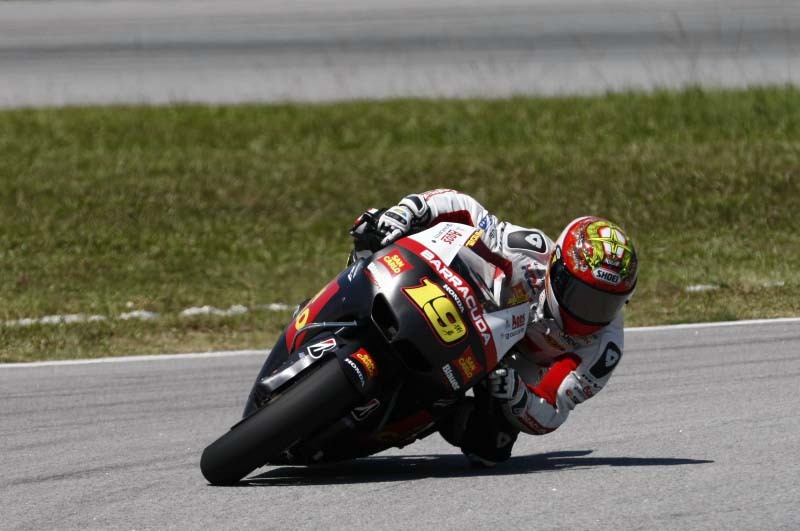 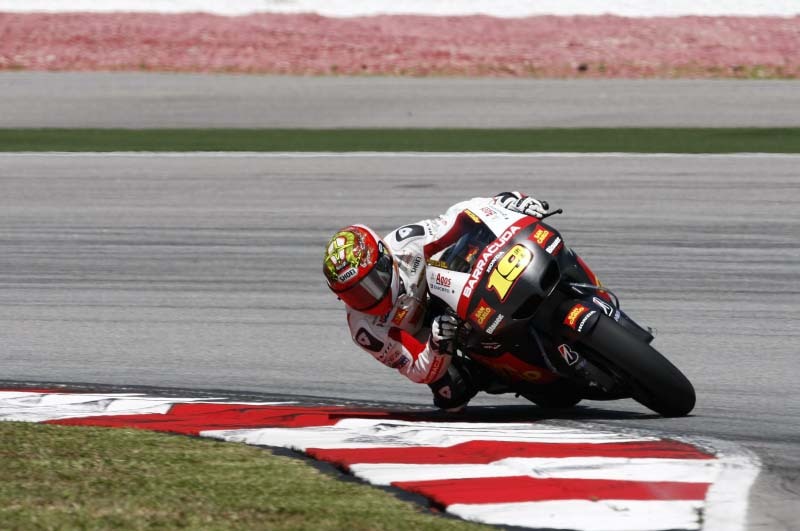 Noticeably quick was Alvaro Bautista, who continues his dark horse status, as the Spaniard was fifth quickest and even bested Nicky Hayden, who lead the Ducati contingency. 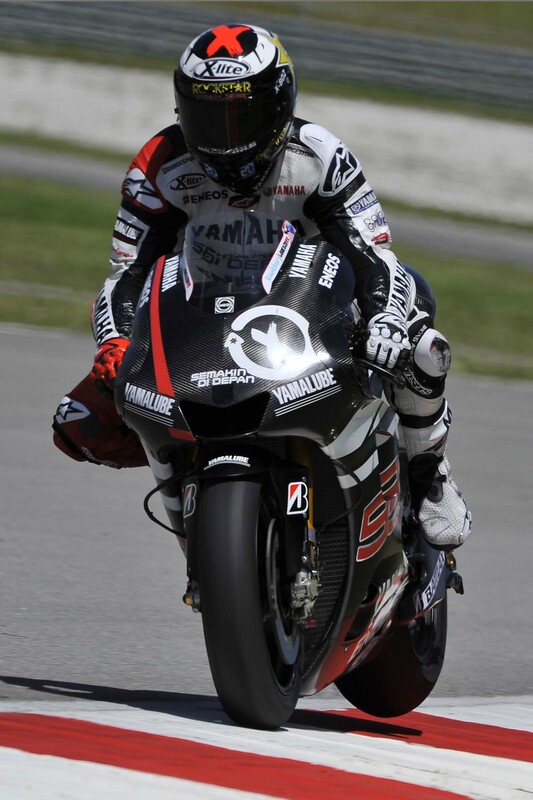 For the Yamaha contingency, the factory Yamaha squad tested a number of different engine configurations, hoping to make a decision on which engine design to go with for the 2012 season. 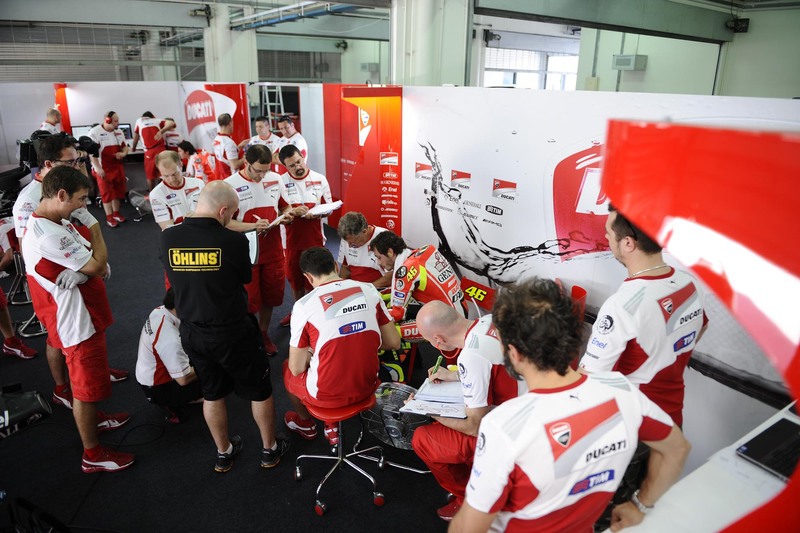 Other testing items included different settings to help a chattering problem, which seems to be affecting all the teams at Sepang this season. 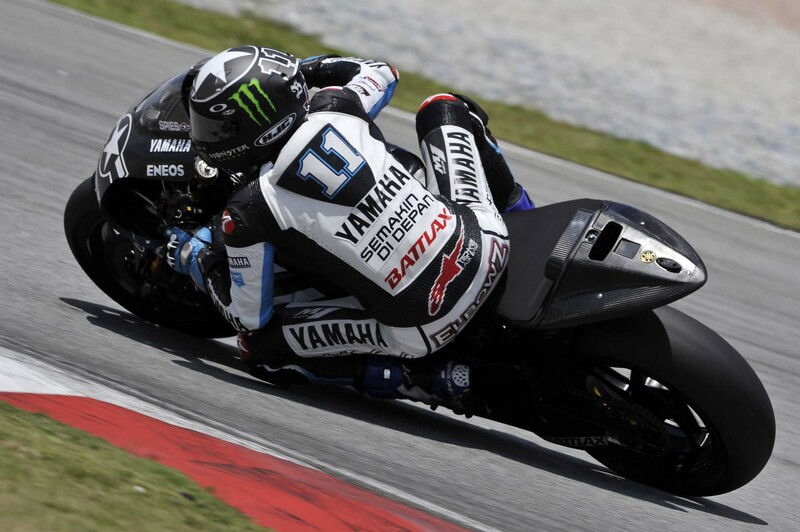 On the satellite Yamahas, Cal Crutchlow continued to improve on the 1,000cc Yamaha YZR-M1, while noticeably absent from the top of the time sheet was Andrea Dovizioso, who was over two seconds off Stoner’s pace, and eleventh fastest for the day. 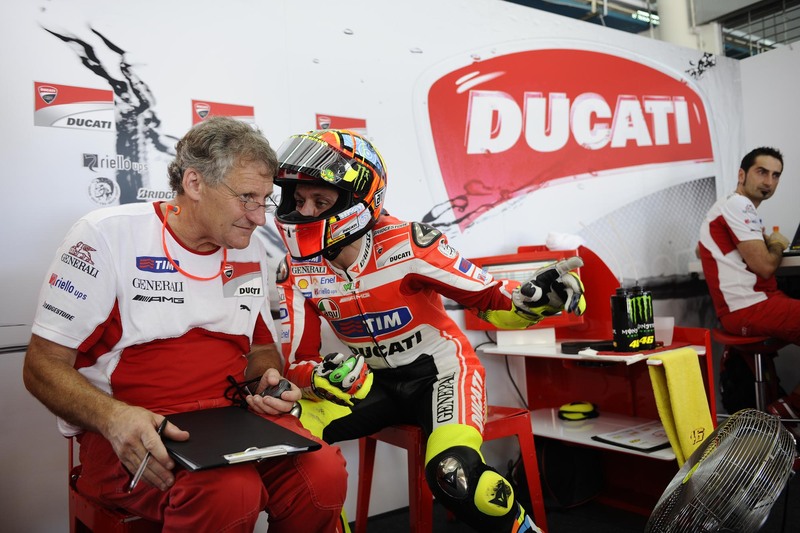 For Ducati Corse, the shaking down of the factory-spec Ducati Desmosedici GP12 continued, though little progress was made because of the weather. 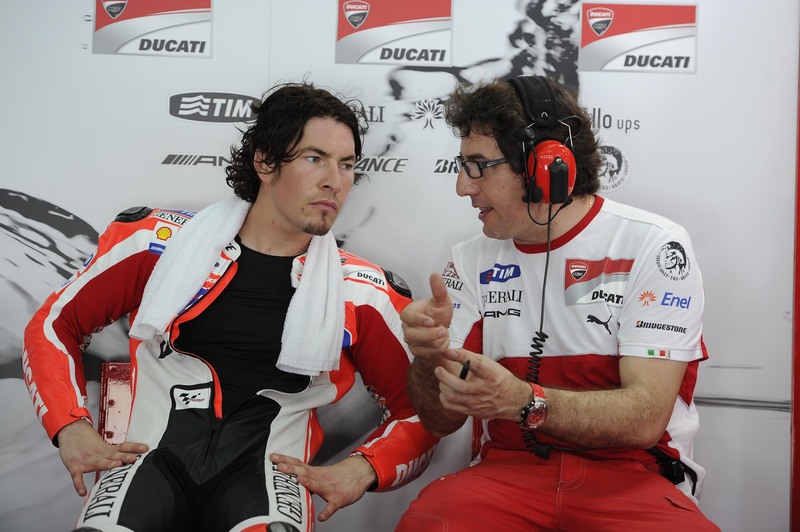 Still recovering from his shoulder injury, Nicky Hayden was able to lap Sepang, and confirm that his shoulder was healing nicely. 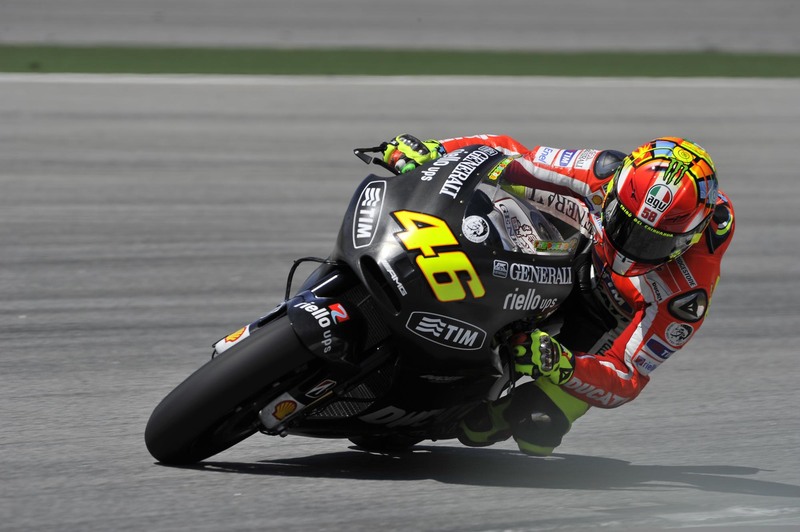 Meanwhile, Valentino Rossi took advantage of the wet weather to try the newly revised GP12 in the wet conditions. 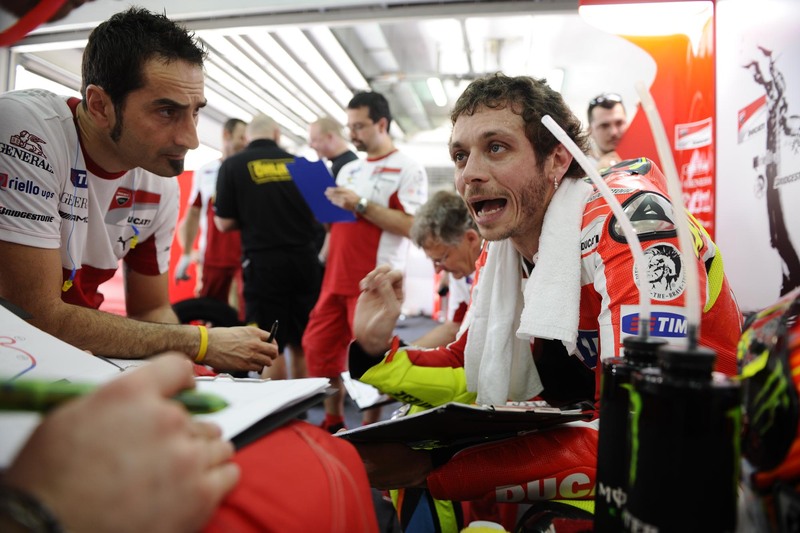 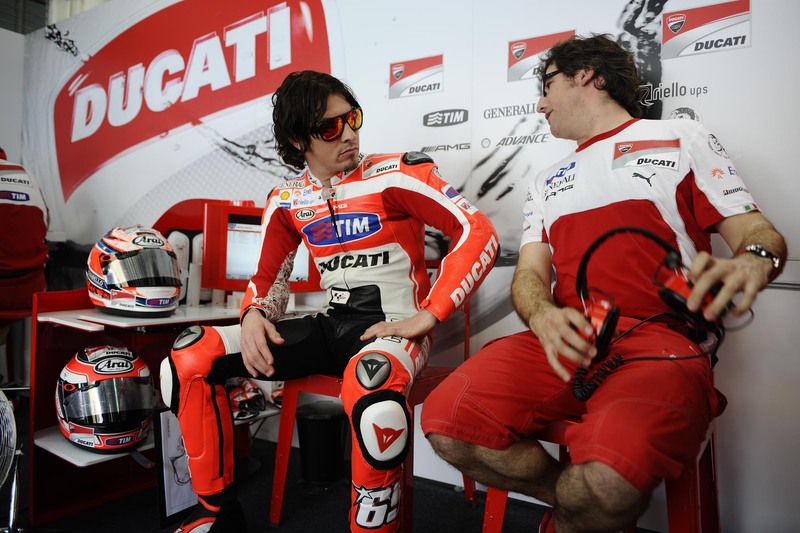 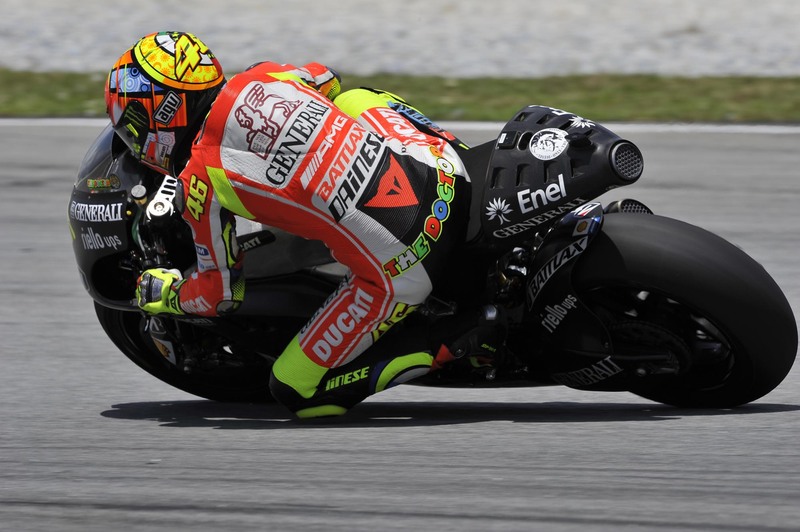 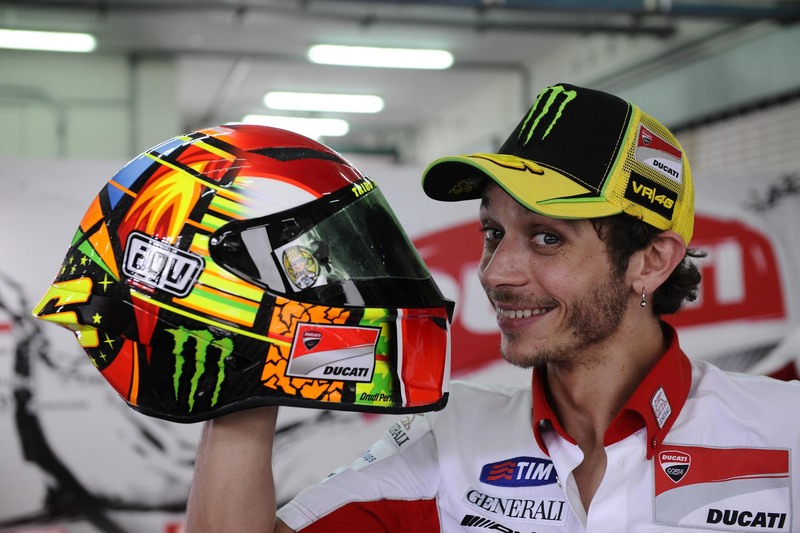 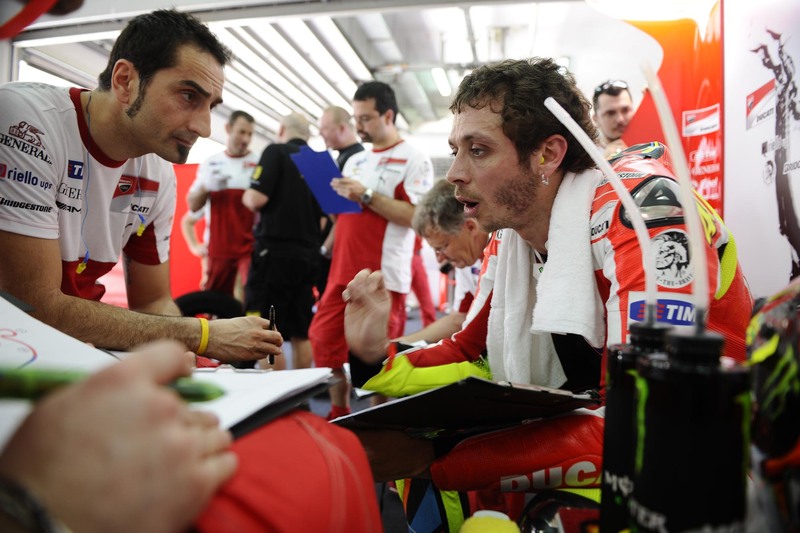 Unable to get more progress because of a lack of tires, the team tomorrow hopes to make headway on a new software package that Ducati Corse has brought out to Sepang for testing.